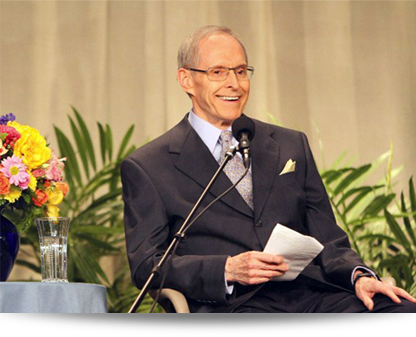 View talks by the spiritual leader of Eckankar, Harold Klemp. © 2019 Eckankar Maryland All rights reserved. This copyright applies to this home page and all other pages of this Web site. 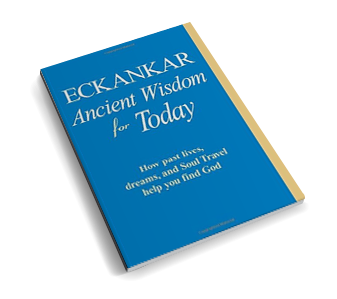 The terms ECKANKAR, ECK, EK, MAHANTA, SOUL TRAVEL, and VAIRAGI, among others, are trademarks of ECKANKAR, PO Box 2000, Chanhassen, MN 55317-2000 USA.